As the Salt Lake Chamber gears up for the 2019 Legislative Session, we’re getting the word out early about what some of our major focuses will be this year. 2019 will be all about growth and how today’s actions shape tomorrow’s future. 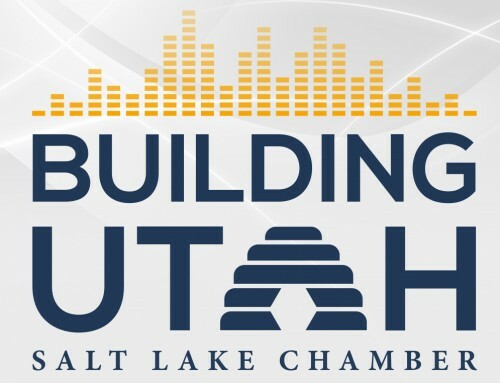 In this Building Utah podcast, we sit down with Dave Smith, president of Penna Powers and co-chair of the Salt Lake Chamber’s Natural Resources Committee, to talk about what the Chamber will be focusing on when it comes to our environment.